Brighton’s one-stop-shop for all things punk, DIY and generally rad, The Punker Bunker, has expanded its range even further and now stocks skateboards. 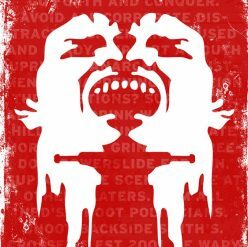 Amongst the usual supply of zines, punk vinyls, clothes, gig tickets and badges you will now find boards from Death, Consolidated and Heroin. 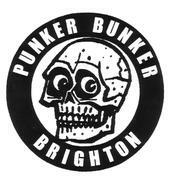 Southern heads can find The Punker Bunker in Sydney Street, near Brighton Train Station.